Many of these illustrations were first published several decades ago in the "green book" series. The original edition of this volume-known as Kidneys, Ureters, and Bladder-covered an impressive number of topics, ranging from nephrotic syndrome to nephrectomy. Since its last revision in 1973, however, innumerable advances have been made in the fields of nephrology and urology. As a result, even though the original edition has retained its historical importance, it has lost much of its relevance to the modern clinician. 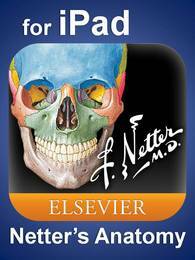 In this new edition, we have attempted to reframe Netter's illustrations in the context of modern clinical practice. 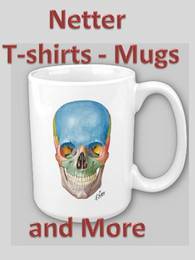 We have reorganized the various components of his illustrations based on current clinical concepts, and we have complemented them with hundreds of new radiographic and pathologic images.